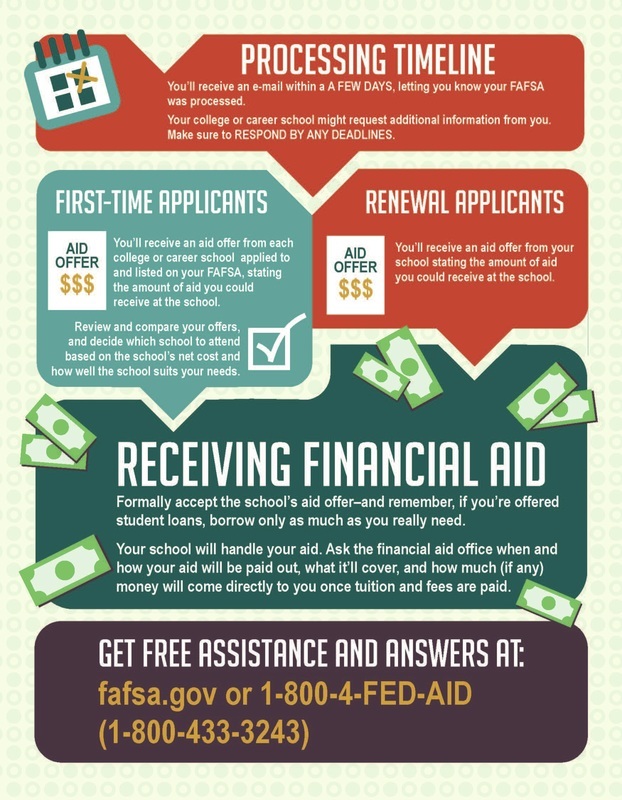 FAFSA COMPLETION NIGHT- Thursday, Oct 4th, 6:30-8:30, WHS Cafeteria. Students MUST bring their device! Want more info about Federal Student Aid?? Ready to Fill Out the FAFSA?? Step #1- Create FAFSA ID! 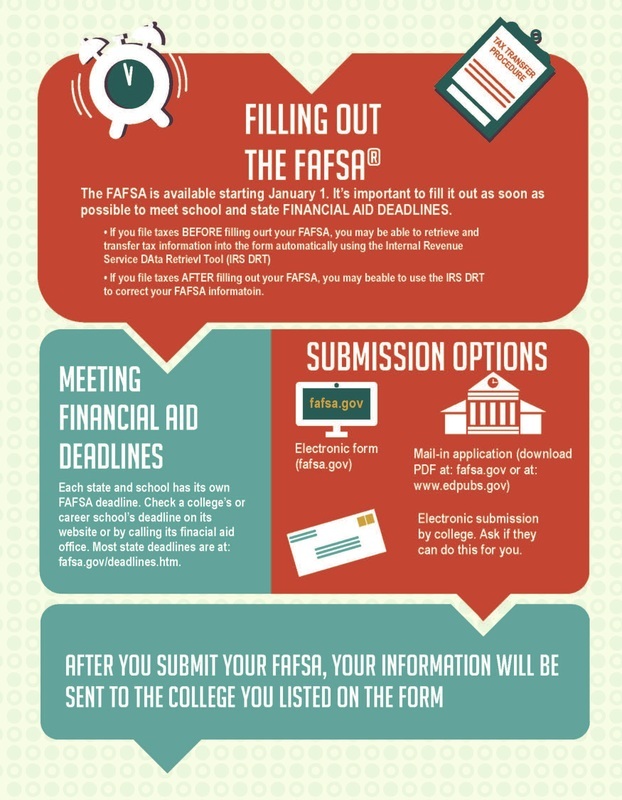 Step #2- Fill out the FAFSA! 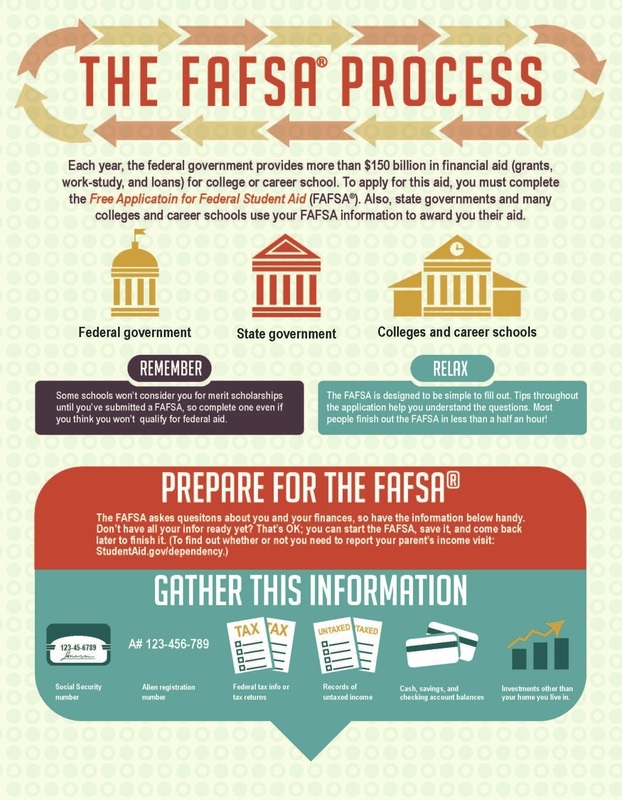 Once you have submitted the FAFSA, you may wonder what to do next. Visit this link to learn about next-steps!